Manchester United will be looking to go all-out in the summer transfer window. 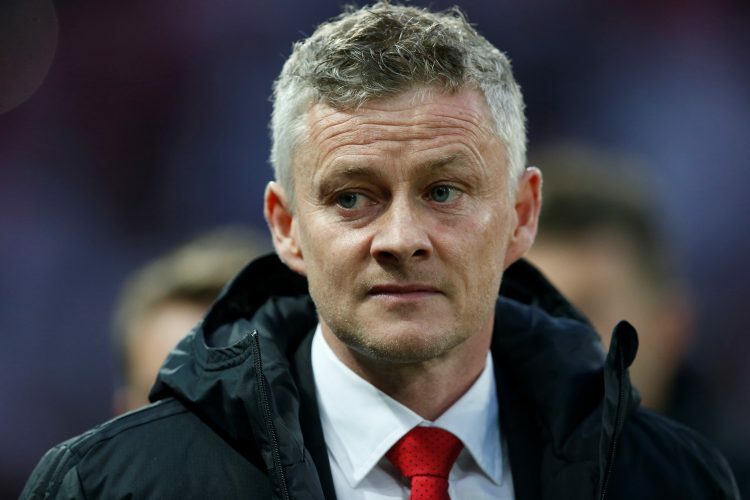 Their recent games have highlighted some major concerns that Ole Gunnar Solskjaer will be all too eager to amend. However, they must also be careful to make the right move and not just splash out crazy as they have been guilty of doing in the past. The Manchester United brand identity, combined with their spending power, will result in very few players who may not wish to make the move to the Theatre of Dreams. Now, one such transfer hopeful could see his wages triple if Ed Woodward has his way. As per the Mirror, the Mancunians are keen on landing Christian Eriksen from Tottenham Hotspur. The attacking midfielder may be tempted to move by virtue of United’s prospective wage package for him – a whopping £240,000-a-week. The Denmark international suffers from the same problem as many Spurs players, having to settle for low wages despite playing at the top level. He currently makes only £80,000-a-week. The report claims that Eriksen presently wants a new contract that will see him make parity with Harry Kane’s £200,000-a-week package. The player enters his final year under contract come summer, and appears to be in no mood to renew just yet. United’s alleged offer is certainly tempting, but it remains to be seen if Daniel Levy, infamous for his tough negotiation when it comes to Premier League rivals, will budge for a realistic transfer fee. At the same time, Real Madrid are also believed to be interested in the attacker, valuing his creative playmaking ability highly. Eriksen has admitted to being a Real Madrid supporter, and the opportunity to play under Zinedine Zidane at the Bernabeu sounds just as appealing as United’s financially lucrative offer.